Dear candidate, currently we have no available openings for this job. Feel free to submit your application, it is important for us. 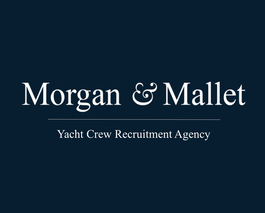 Our recruiters will contact you as soon as a position is proposed by one of our clients.